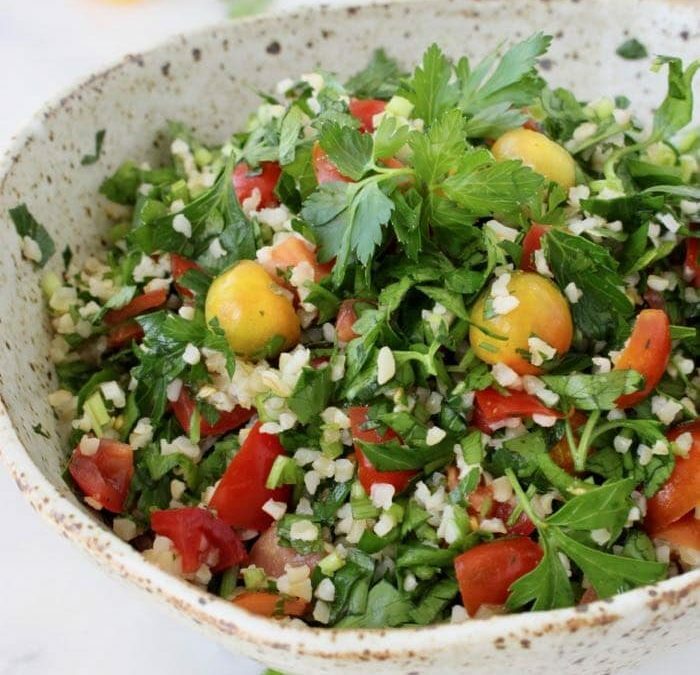 Tabouli is a perfect salad to enjoy on a hot summer day. 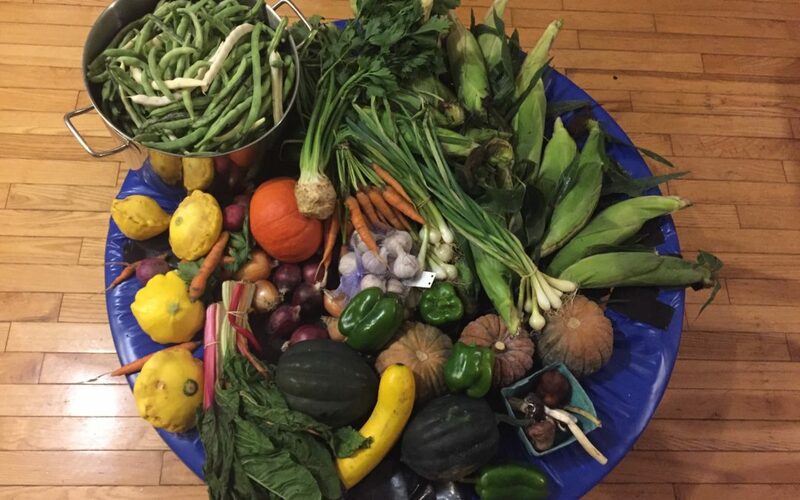 It makes use of so many wonderful summer foods and is super healthy too! Roasting radishes transforms their flavour turning them juicy and sweet. 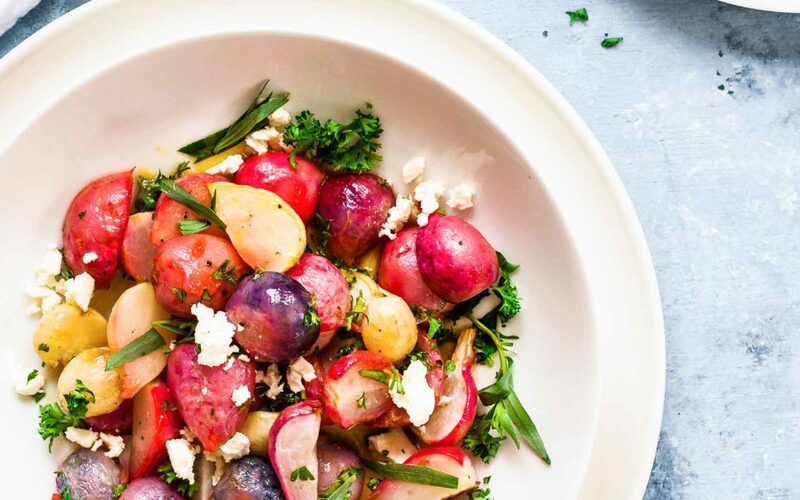 This recipe pairs them with a light lemon vinaigrette and some feta, making it the perfect side dish for your next brunch or BBQ.